Pulmonary hypertension is a type of high blood pressure that affects the arteries in the lungs and the right side of your heart. There are many different types of pulmonary hypertension depending on the specific cause. 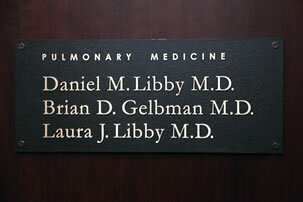 Our doctors are experts in the diagnosis and management of all types of pulmonary hypertension.